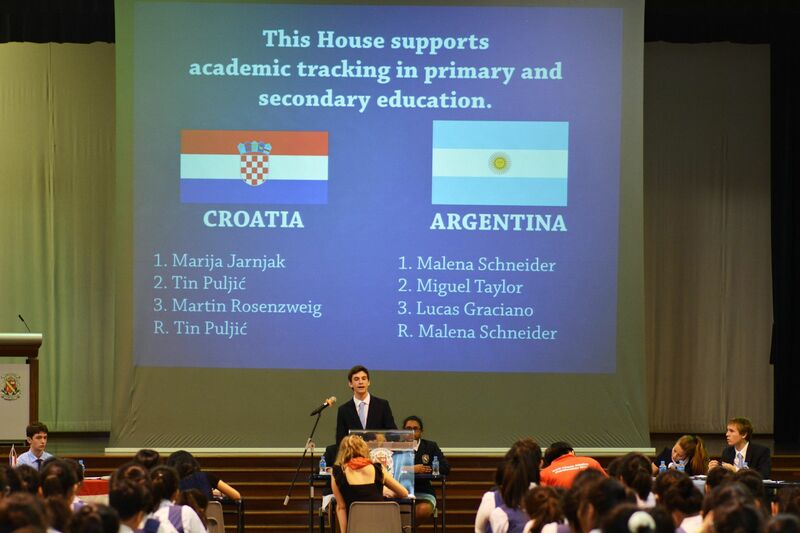 World Schools Debating Championship is a yearly World Schools format debate tournament for secondary level students. 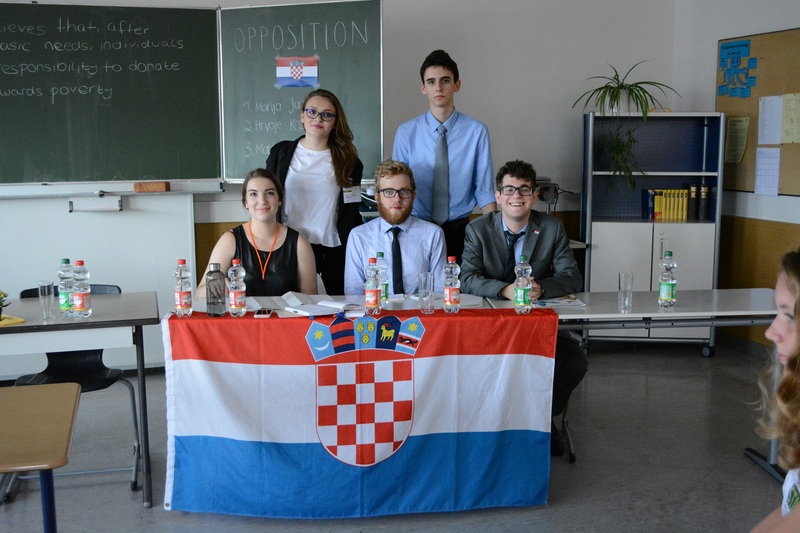 While there are many other international debate tournaments, WSDC is a truly global competition and a sort of a secondary level debate world cup. The official tournament website is available here. 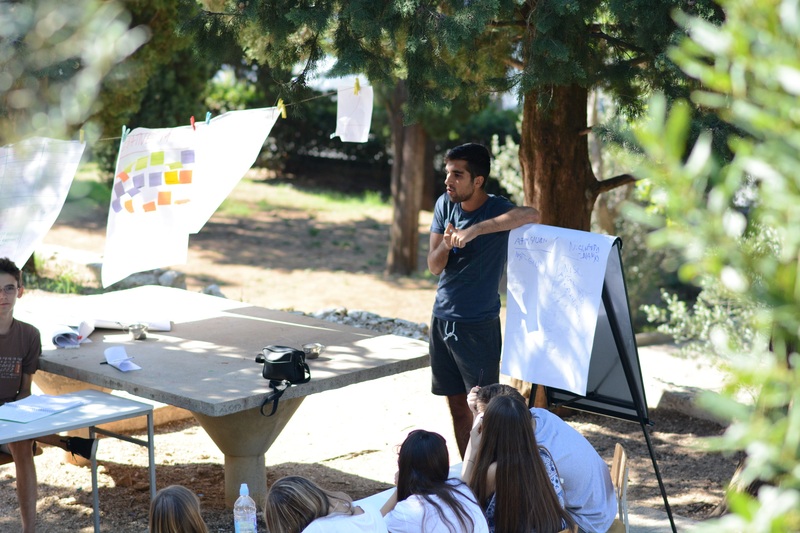 If you’d like to keep up with all things WSDC, the instructions for subscribing to the official WSDC mailing list can be found here. WSDC has grown steadily in the last 30 years – what once was a 6 team competition will this year for the first time welcome over 60 national teams. Some of these nations have been participating regularly for years, while some are new nations. As per WSDC Rules, a new nation is a nation that’s either participating at WSDC for the very first time or was not in attendance for at least 3 years. 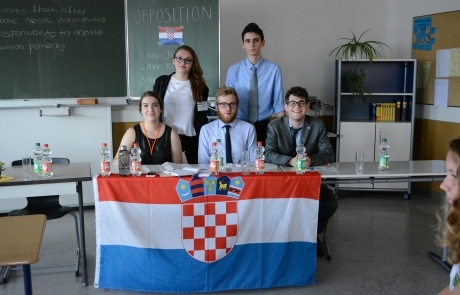 A WSDC team consists of 3 to 5 high school students. A team has to be accompanied by a coach and a team manager (a team manager can at the same time be registered as a coach or an adjudicator). A team can be accompanied by an unlimited number of adjudicators. Teams can also register observers who are free to participate as audience on all WSDC 2018 events. 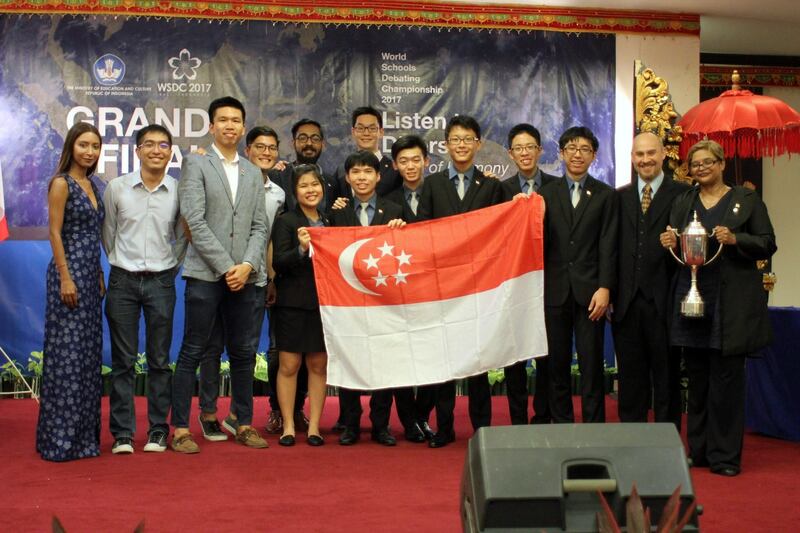 Unlike coaches at most other debate tournaments, WSDC coaches are not allowed to participate as adjudicators. Conversely, adjudicators are not allowed to coach or in any way help in team preparations for the duration of the tournament. 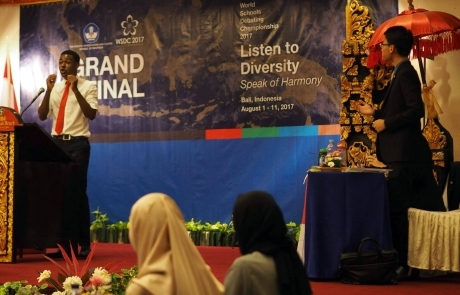 Coaches are allowed to and traditionally do accompany their teams to debate rounds, but are not allowed to communicate with the debaters during the rounds in any way. A team manager (who can serve as a team manager only, a team manager and an adjudicator or a team manager as a coach) is a person responsible for the following: making sure all delegation members are eligible to participate at WSDC (for information on eligibility, please check WSDC Rules), looking after the welfare of their delegates and making sure their delegates abide by the WSDC Code of Conduct (obligatory for all delegation members regardless of their role or age). There are many, if not too many, debate formats. 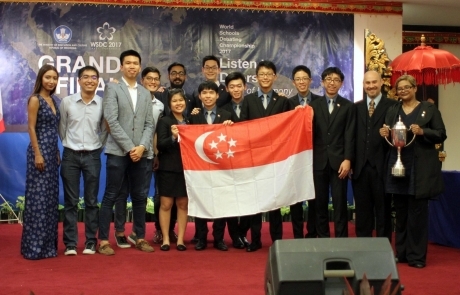 WSDC is a World Schools (WS) format tournament. 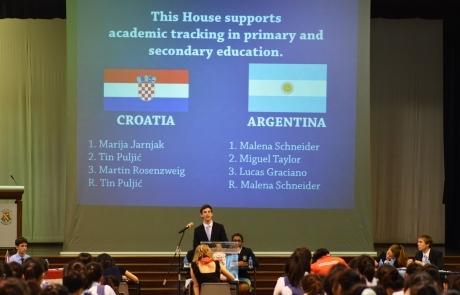 For more details on the format, please refer to one of the resources available online, such as the English Speaking Union’s Introduction to WS, Simon Quinn’s “Debating in a World Schools Style: A Guide” or @better Debate Manual. Other than that, it’s useful to go through judging guidelines and rules available in WSDC Rules under Schedule 1 – The Judging Schedule. 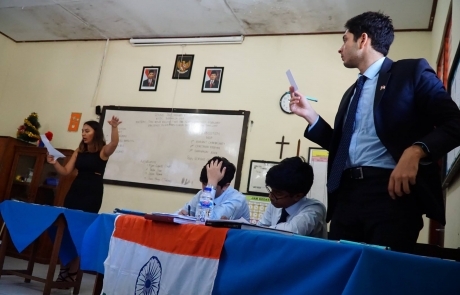 Another very useful tip for debaters, coaches and prospective adjudicators is to try and watch a few WSDC debates (many are available on YouTube) to get familiar with the WSDC style of debating. If you need more help with the format and manuals, please feel free to contact Bojana Skrt, one of our WSDC 2018 Convenors, at bojana.skrt@gmail.com. There are 8 preliminary and 5 elimination rounds at WSDC. The preliminary rounds for WSDC 2018 will happen according to the following schedule: 2 prepared debate rounds (R1 and R2) on Thursday, June 19th, 2 impromptu debate rounds (R3 and R4) on Friday, June 20th followed by a break day on Saturday traditionally reserved for elective day trips, 2 prepared debate rounds (R5 and R6) on Sunday, June 22nd and 2 impromptu debate rounds (R7 and R8) on Monday, June 23rd. Teams breaking into the elimination rounds will be announced on Monday night, after which there’ll be Partial-double Octofinals and Octofinals on Tuesday, June 24th, Quarterfinals and Semifinals on Wednesday, June 25th and the Grand Final on June 26th. The pairing (which team is up against which) and sides (proposition or opposition) for R1 and R2 will be announced at least 2 weeks before the tournament starts. All subsequent preliminary rounds will be power paired. For more information on WSDC 2018 pairing, please see WSDC 2018 Power-Pairing Rules. 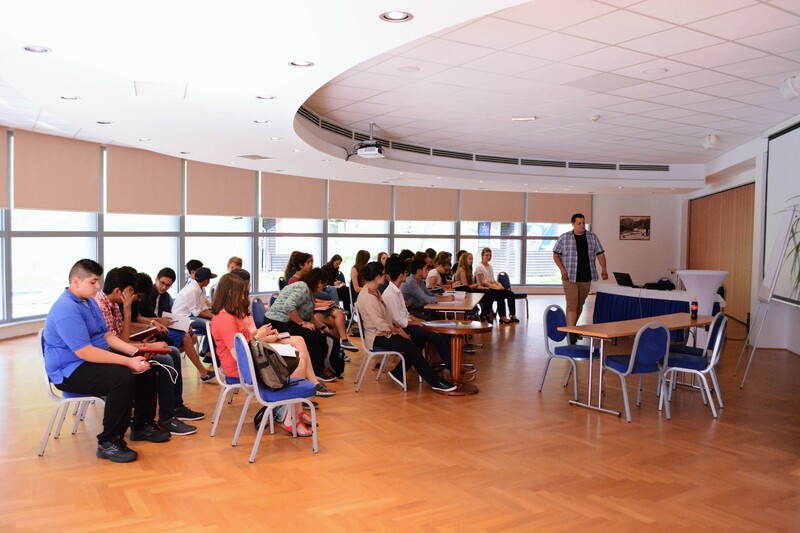 The outcome of each of the preliminary debates will be determined by a panel of 3 adjudicators, each contributing with one ballot (vote) and individual points for each speaker. In order to win the round, the team must win at least 2 out of 3 ballots. Breaking teams (the teams advancing to the elimination rounds) are determined by 1. number of wins, 2. total number of ballots and 3. the total of each of the team’s individual points. The adjudicators reach their decision independently. Once the decision is made, it cannot be changed. More on elimination rounds can be found in WSDC Rules, Part 7 – The Break. Half of the preliminary and every elimination round save for the Final will be impromptu, meaning that the motions for these rounds will be announced to the teams an hour before the round starts. Only debaters can participate in preparing for impromptu motions and are not allowed to have phones, computers or any other devices capable of communicating or accessing information outside the preparation round. 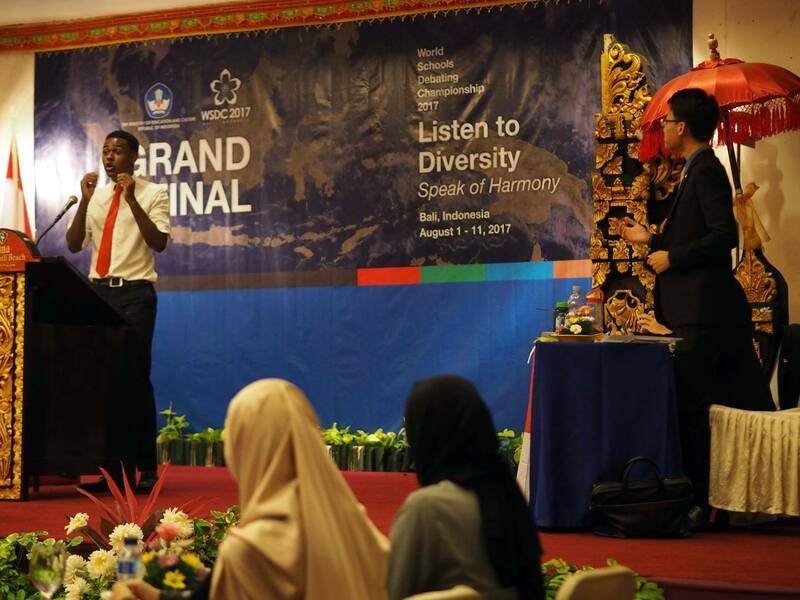 Coaches, adjudicators or any other participants that are not debaters cannot communicate with the debaters during motion announcement, preparation time or before the round starts. Teams may not bring any handwritten, printed or published materials with them into their preparation room for Impromptu Debates, with the exception of an English Language dictionary, a bilingual dictionary, and a single-volume encyclopaedia or almanac per team. 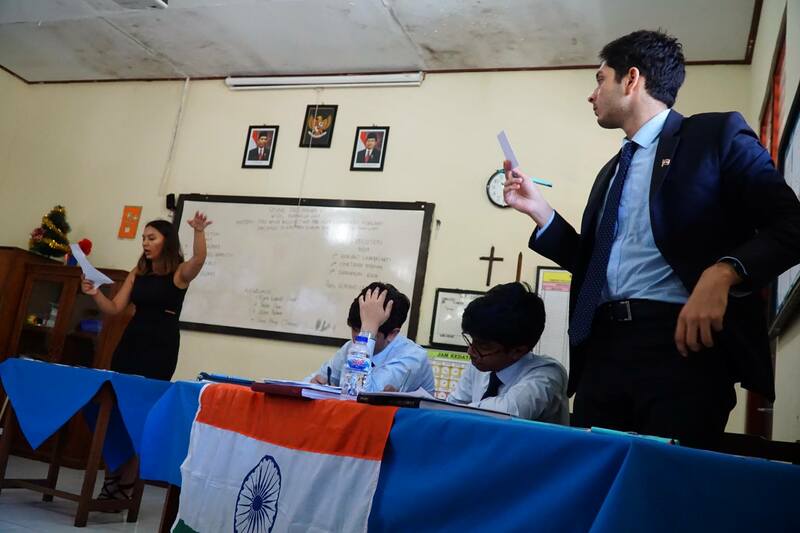 For more on impromptu rounds, please see WSDC Rules, Part Ten – Impromptu Debates. Attendance of WSDC ceremonies and social events is not mandatory, but is encouraged. These are, chronologically, Opening Ceremony, Cultural Night, Break Night Party and Closing Ceremony. 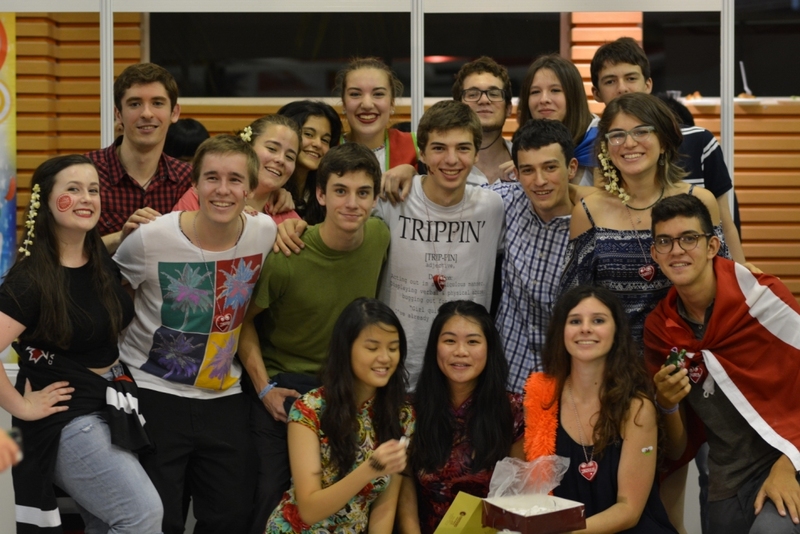 There are two formal events at WSDC – Opening Ceremony (evening of July 18th) and Closing Ceremony (evening of July 26th). The Closing Ceremony will be preceded by the Grand Final and both will take place at the same venue. Cultural Night will take place in the evening of Friday, July 20th at the hotel and is an opportunity for all participants to showcase their local or national culture and customs. Every delegation will be offered a table where they can showcase and offer (most commonly) food, beverages, small souvenirs, booklets or fliers and such. Although we recognize there is an impressive variety of national alcoholic beverages, these are not allowed at Cultural Night. Some participants choose to wear traditional clothes or sports jerseys as well. Some photos of the 2016 Cultural Night are available here. Break Night Party will take place in the evening of Monday, July 23rd at an appropriate venue. 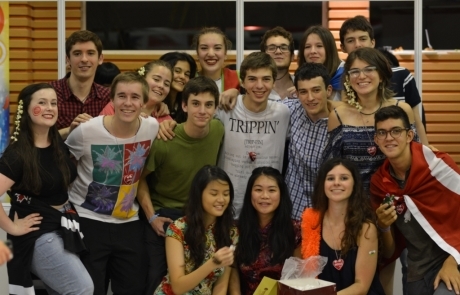 The party is a social event for all participants, which traditionally means a dance party for debaters and an opportunity for conversation for adults. Most importantly, it’s where the breaking teams will be announced. During the course of the tournament there will be 3 Tournament Committee (TC) Meetings. All participants are welcome to attend the meetings, but only a single adult delegate (a coach, team manager, adjudicator or an observer) from each nation can serve as a Tournament Committee Member. The Tournament Committee consists of a single adult delegate from every one of the participating nations. TC votes on rule changes, Motion Committee and Chief Adjudicator appointments, future tournament hosts and the like. Some motions up for voting are open to all participating nations, some are subject to prior WSDC participation. For more information, please see WSDC Ltd Bye Laws. 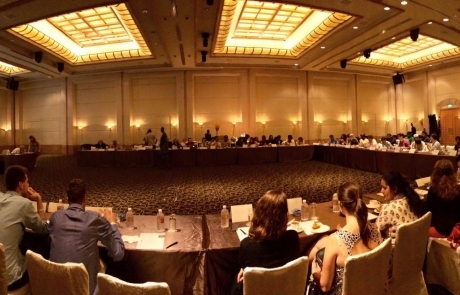 Attending TC meetings is highly encouraged for all TC Members – that is, a delegate from every one of the participating nations. We’ll also have a New Nations Meeting we’d very much like you to attend. WSDC Board of Directors members and/or WSDC 2018 Convenors will answer any questions you might have there. Other than that, a Team Managers Meeting is obligatory for all Team Managers. Meeting times and dates will be available once the tournament schedule is finalized.